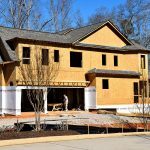 If your home is on the market or soon to be, no doubt there will come a time when a prospective buyer hires a professional to examine your house. 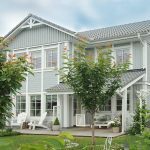 Here are some tips from Inspecta-Homes, one of the Midwest’s most experienced home inspection companies, on how to prepare for a home inspection in Minnesota and Western Wisconsin. If your property is vacant, confirm that your electric, water, and gas utilities are turned on. Also, be sure to clean out the area to access the attic so that a ladder can be placed by the inspector to gain access. This includes removing clothes and shelving from closets. Inaccessibility causes delays and may ultimately kill a sale. Avoid these inconveniences by furnishing the key(s) for utility rooms, laundry rooms, sheds, electrical panels, and any other areas that a home inspector might want to examine. 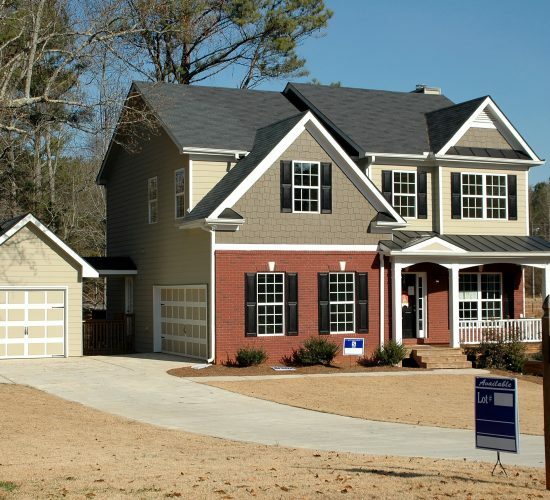 A home inspector will thoroughly canvas your house and inspect everything inside. This includes items like appliances such as the refrigerator and dishwasher, and utility access points for heating, cooling, and electrical. Make the inspector’s job easier by clearing a space of at least three feet around all such items and access points. Clear away any debris, stored items, and boxes. Following the same train of thought as the previous tip, ensure that your water heater, stove, and furnace are all operational. For safety reasons, a home inspector will not activate the pilot light on any such equipment. Most people love pets, but it’s a bad idea to leave them in your house during a home inspection. If you can’t take them with you while you’re out, arrange for a temporary stay at a kennel – unless you have a fenced-in area (separate from the backyard) where the pets can stay during the inspection. 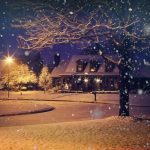 Not only should your pets be out of the house, but you and your family should be too. It’s important that the inspector and the buyer be able to review the home and speak candidly without the owner around. Though it’s rare, it sometimes happens that a buyer will get cold feet due to the presence of a nosy or overzealous seller. Be sure to clean and organize your home’s interior and exterior prior to the buyer’s inspection. A clean home, although not specifically noted in a typical inspection report, makes a good, lasting impression on the inspector and the buyer. Along with a thorough cleaning, go through your home and fix/replace all burned-out bulbs, loose door knobs, etc. As far as repairing major items (i.e. plumbing and the roof), we recommend hiring a professional. If that isn’t possible, you should be fully transparent with the inspector and explain the issue. If work is done to your home prior to the inspection, making the repair records accessible is a good way to show the inspector and buyer that you care about the home. Plus, it means one less thing the inspector has to ask you about or mention in his analysis. 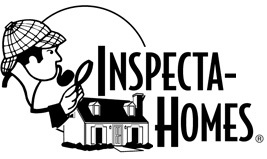 If you have questions about the home inspection process, contact Inspecta-Homes today.